What is the Youth Leadership Council? A project-based team made up of diverse groups of youth leaders that represent GSAs from the area. 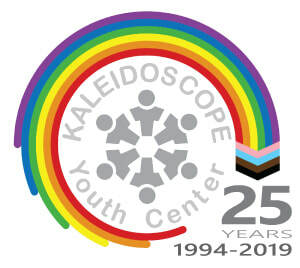 You will learn skills to make you a stronger, more effective leader and work with others to plan and execute some of KYC's signature events including the Ohio GSA Summit and Other Prom! What are the benefits to being on the Youth Leadership Council? If you have any questions about the Youth Leadership Council, please email info@kycohio.org .